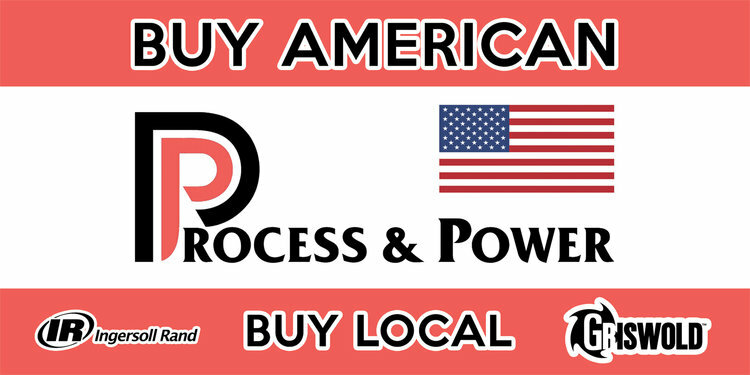 Process & Power is one of the largest Industrial Equipment Distributors in Arkansas, Tennessee, Mississippi and Kentucky. 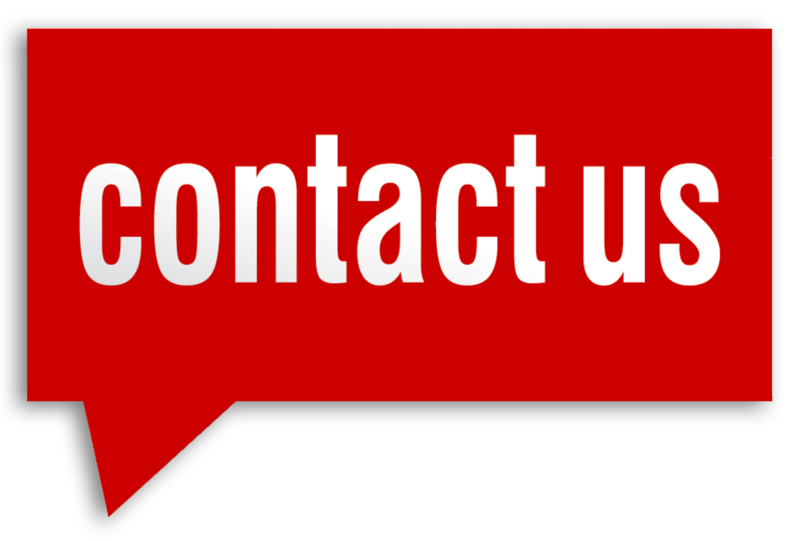 We have an immediate need for an Inside Sales Engineer to support our Fluid Handling, Low Pressure Air and Vacuum Division. You will work with an experienced team of outside sales engineers to bid jobs, size equipment for our customer’s needs, and assist with engineered systems. Experience is a plus, but not required in this role. Product training will be conducted locally along with training at some of our vendors locations. Must be a lawful permanent resident or U.S. citizen. Recent College Graduates encouraged to apply. Any interested party should forward their resume to dhollis@pnpmail.com.